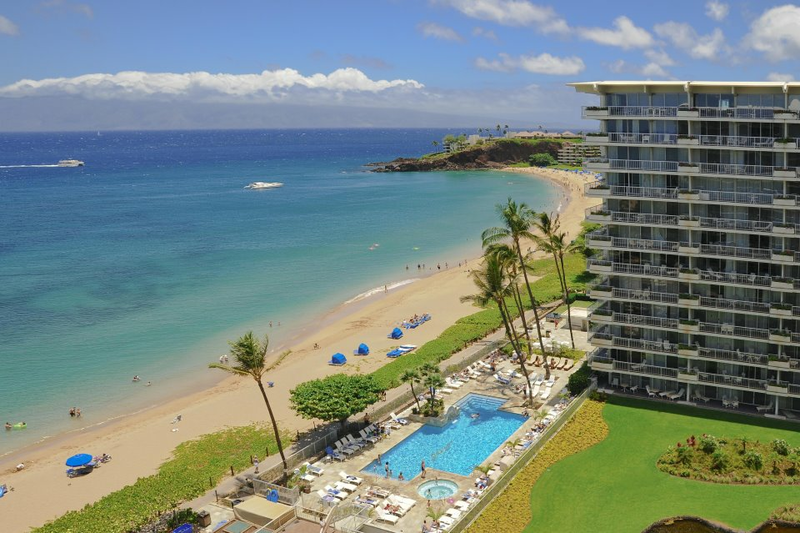 In the heart of Maui's famous Kaanapali Beach Resort, the 360-room Aston at The Whaler on Kaanapali Beach offers beautiful Pacific views, island-style hospitality and the convenience of luxury condominium living with hotel amenities. 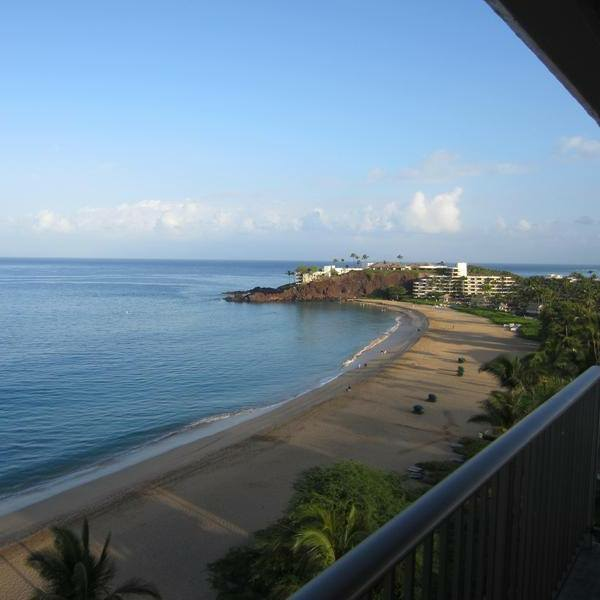 Action abounds with immediate ocean access for year-round snorkeling, swimming and surfing. 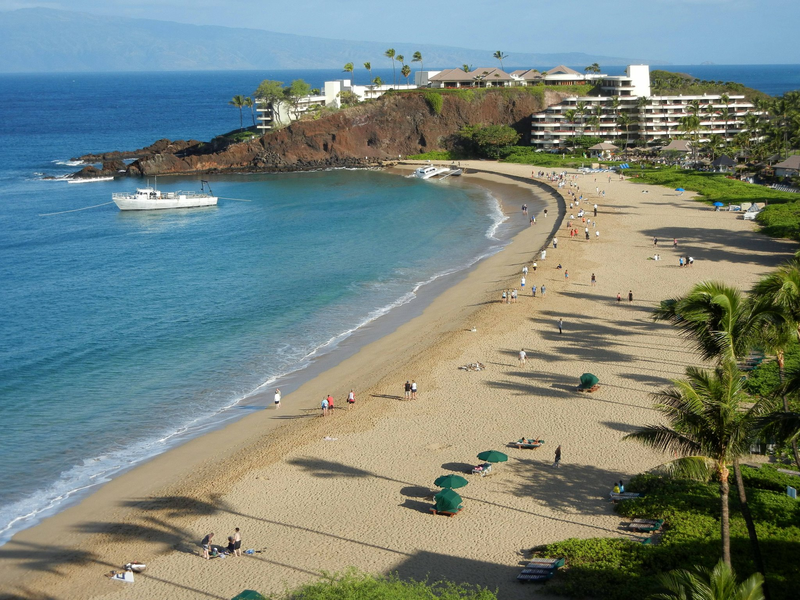 The resort is also situated across from Kaanapali's championship golf courses, and provides private entry to Whalers Village with its beachfront restaurants and shops. Ranging from 640 to nearly 2,000 sq. 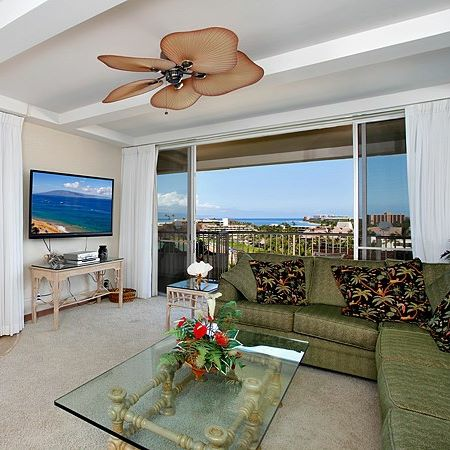 ft., all spacious suites and studios feature complimentary WiFi, fully-equipped kitchens and private lanais - some wrapping around corner suites for even more expansive ocean views. 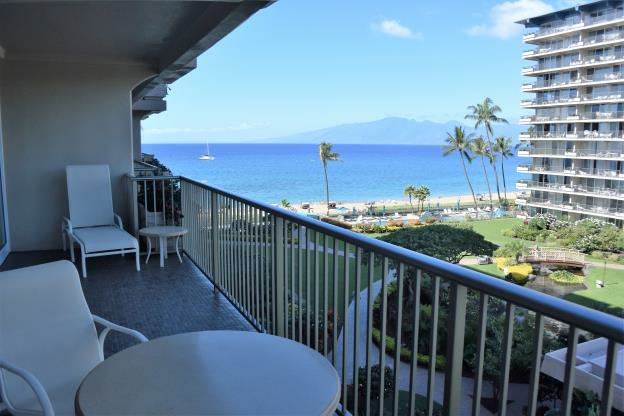 Or upgrade to a Premium Suite. Available in studio, one- and two-bedroom categories, these luxury condominium suites feature designer kitchens, top-of-the-line appliances and contemporary furnishings to provide a truly premium experience. 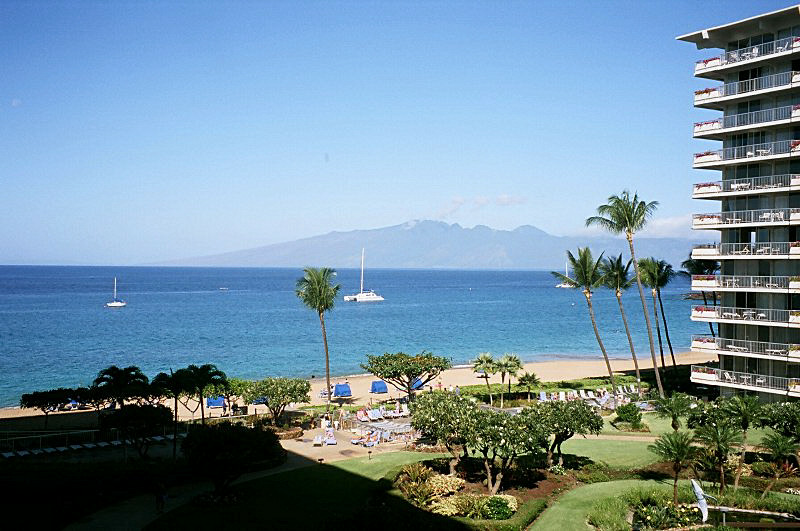 Premium Suite guests are also treated to a selection of luxurious in-room amenities including fresh orchids, rich chocolates, Maui-grown coffee and Malie reed diffuser.